Priyanka Chopra & Nick Jonas Are Suing The Magazine That Wrote About Their Divorce! 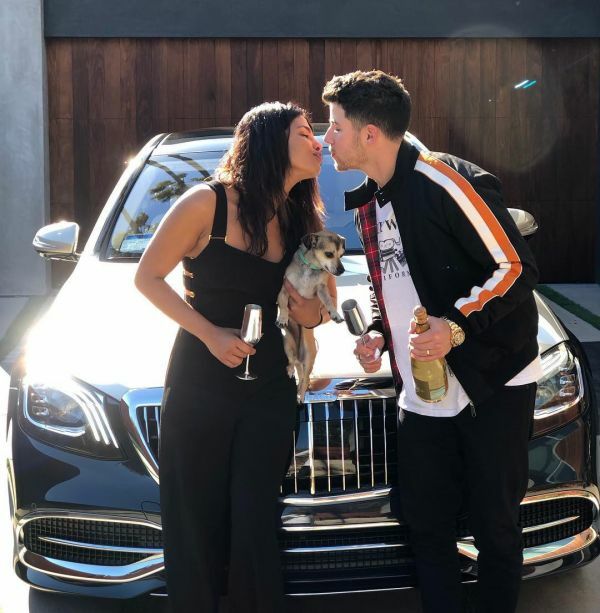 Priyanka Chopra and Nick Jonas are thoroughly enjoying marital bliss and their Instagram accounts are proof! The couple celebrated their nuptials in the palatial Umaid Bhawan in Jodhpur and have been enjoying their life to the hilt since. They're currently on a vacation in Miami and seem to be having a ball. Looks like a certain magazine seems to have missed all that Insta-PDA. A US-based magazine created a storm online after they put out an article reporting that the couple is getting divorced after four months of their marriage. The piece read, "Priyanka and Nick have been fighting about everything be it work, partying, spending time together. The bottom line is that Nick and Priyanka rushed into things and now they’re paying the price. Their marriage is hanging by a thread. 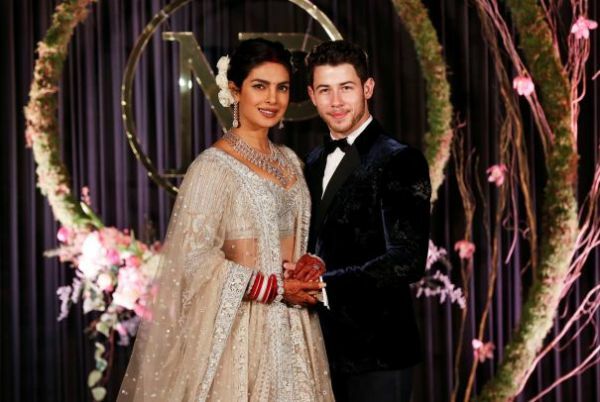 Nick has seen a controlling side to Priyanka which he clearly wasn’t aware of before tying the knot. Another thing of Priyanka which irks Nick is her temper issues." 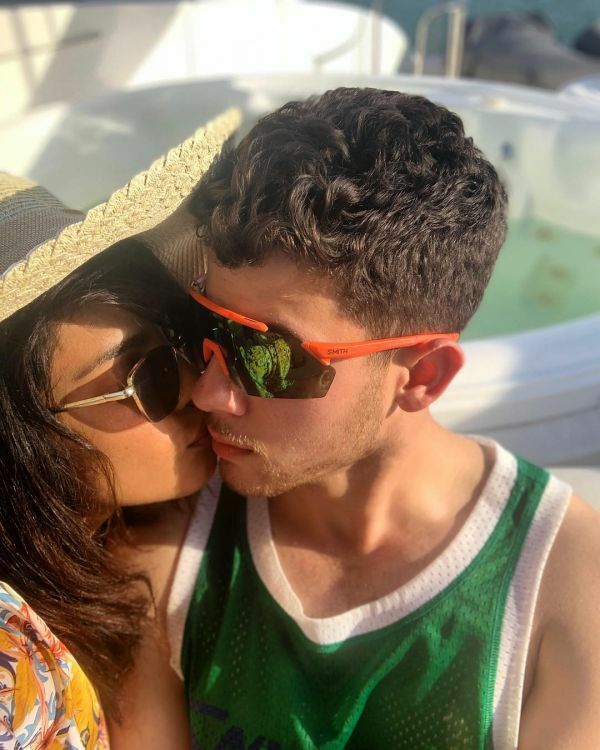 The article further reported, "There are whispers that Nick and Priyanka got married so quickly they didn’t take the time to draw up a prenup." It also said that Nick’s family members have raised concern about PeeCee’s lifestyle and behaviour. The magazine claimed that all the social media PDA is just a mere gimmick to cover up the feud which is growing between the newly married couple. A source close to Priyanka rubbished the report, saying, "These are all cooked-up stories just to create an unnecessary stir and sell copies. 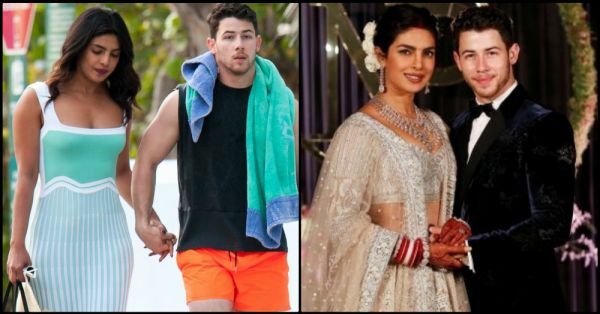 Priyanka and Nick are happily married, but it’s saddening to see how people are targeting the couple ever since they tied the knot. And if it was an April Fool’s prank, it was a terrible one for sure." The couple is extremely angry with this news and has decided to sue the magazine for writing such a fake and insensitive piece. Priyanka' representative said, "Once she makes up her mind to deal with negative rumour-mongering, nothing can stop her. Priyanka will let loose her legal team on this news-manufacturing tabloid and ensure they get to their knees."